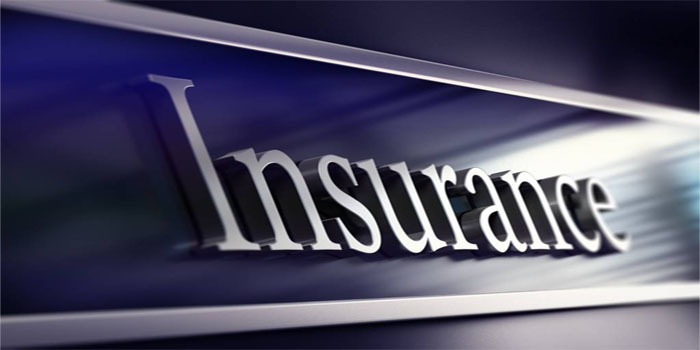 Al Ain Al Ahlia Insurance on Monday reported a 3.25% year-on-year drop in profits for the full-year 2018. Net profits amounted to AED 48.5 million last year, compared to AED 50.31 million in 2017, according to a filing to the Abu Dhabi Securities Exchange (ADX). Total revenues of the Abu Dhabi-based insurer rose 9% year-on-year to AED 1.51 billion for the year ended 31 December 2018. The company’s board recommended distributing a cash dividend worth AED 1.5 per share, representing 15% of the capital.